And ... it's a Suba ... wait a minute?! 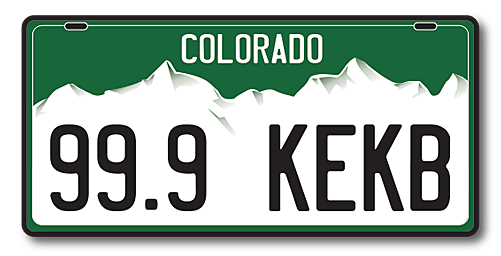 We've all joked about Subarus being Colorado's state car, but a recent Popular Mechanics survey revealed each state's "unofficial" state car and we're surprised by the results. The magazine teamed with Tom Libby from IHS Automotive to figure out which cars were most popular in each state. And the winner for Colorado is ... the Nissan Xterra. Don't worry faithful Subbie owners, your all-wheel drive Japanese car outsells (almost double) the nation in Colorado. Six models to be exact. The Impreza, Forrester, Outback, Legacy, XV Crosstek, and the WRX. We want to know what all the Xterra owners are going to switch to once their current one dies since Nissan put a halt on the model in 2015. Maybe Subaru will become the star when that happens.